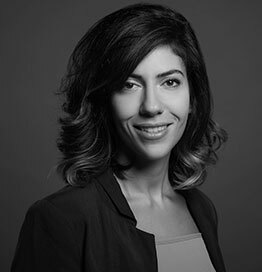 As Business Unit Director at OMD, Maya carries in-depth knowledge of the GCC and Levant markets as well as an abundance of passion to her clients’ businesses. Having started her career at the network’s Dubai office to grow PepsiCo and Kellogg’s business, Maya later relocated to Lebanon to lead the office’s strategic output in Levant. There, she expanded her client remit to include brands across multiple sectors, such as Henkel, Danone, Blom Bank, VW Group and Gezairi Transport. She returned to the Dubai office in 2014 as the lead on OMD’s luxury unit, where she now marries her integrated marketing and communications experience with a deep understanding of the luxury category to provide strategic outlook for LVMH’s portfolio across MENA.